linked ideas to be carried out at home. 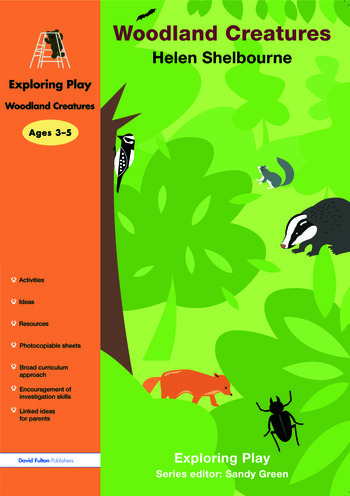 Woodland Creatures includes rabbits, badgers, owls, mice, foxes: all much loved and written about in stories. It introduces themes of hibernation, co-dependence and predators.